Here is the second installment in my 52 Week Photography Challenge. Week 2’s challenge was to take a traditional landscape photo. 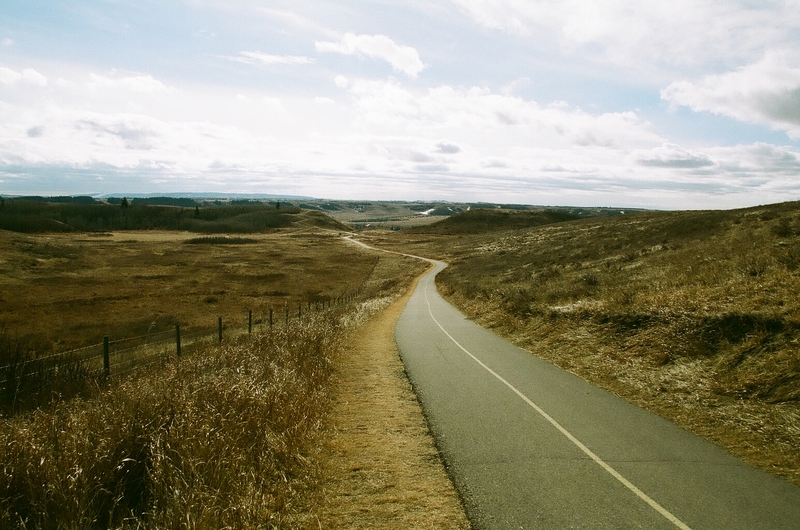 This was taken at Glenbow Ranch Provincial Park. I shot this on some newly acquired Svema Color DS 100 film that I ordered online from Ukraine. Not bad for film that expired in 2002! #382. Week 2: Traditional Landscape. Svema Color DS 100, Canon EOS 3.